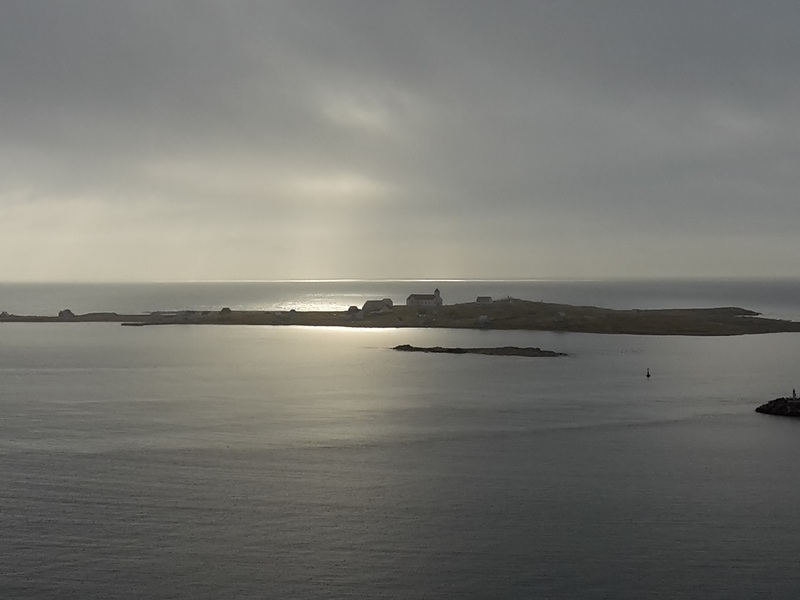 In September 2017, 6 members of CUWS: DK2AB, G3ZAY, G7VJR, M0BLF, M0WUT, M0ZXA plus DH5FS operated from Ile aux Marins off the island of St Pierre. This was a short 6 day operation but in this time, over 10k QSOs were made, in particular over 1000 on 160m. 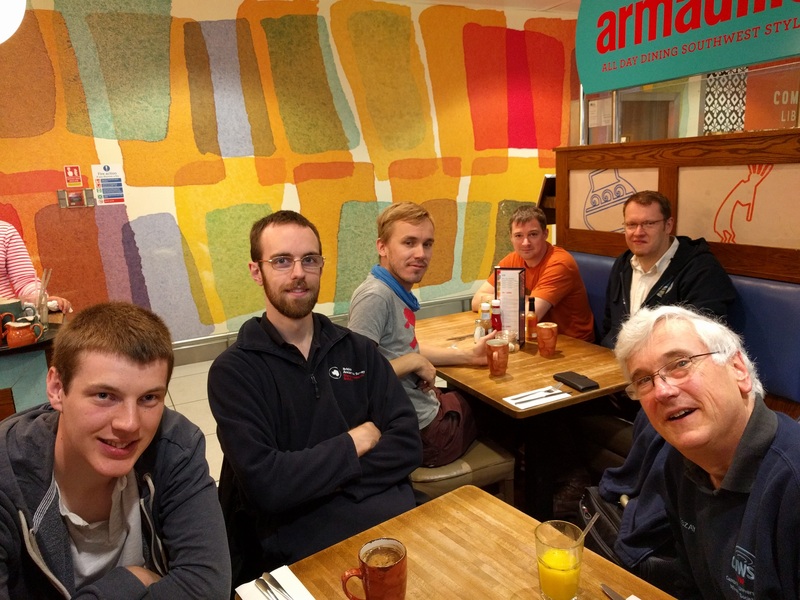 The team set off from Gatwick airport on the Sunday morning and after an uneventful flight arrived at St John’s where we had lunch with Rick, VO1SA. We then caught a second flight to St Pierre where we spent the evening in Hotel Robert and met FP5CJ for dinner. We shopped for provisions and then caught the ferry for roughly 200m to get us to Ile aux Marins. 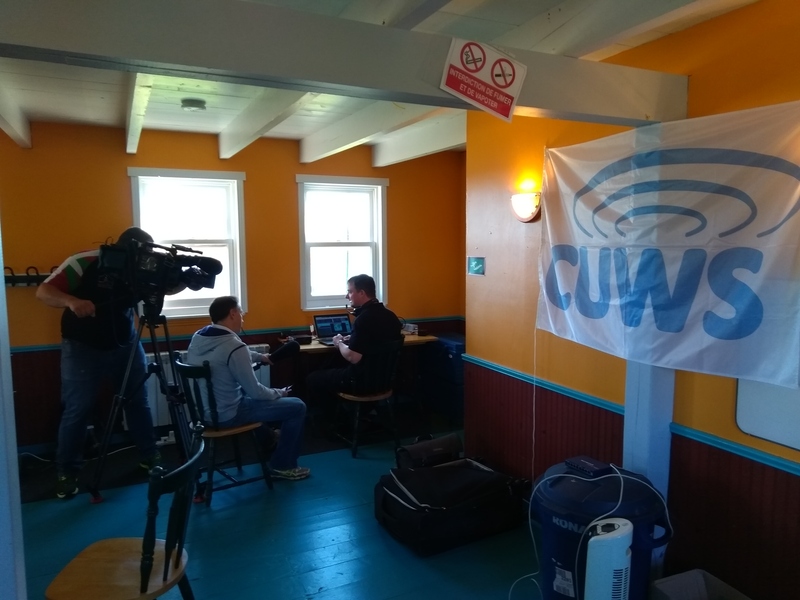 We then began setting up and started on 20m CW and quickly got a large pile-up but managed to work several fellow Camb-Hams including M0VFC, M1BXF and G3PJT within the first 100 QSOs. 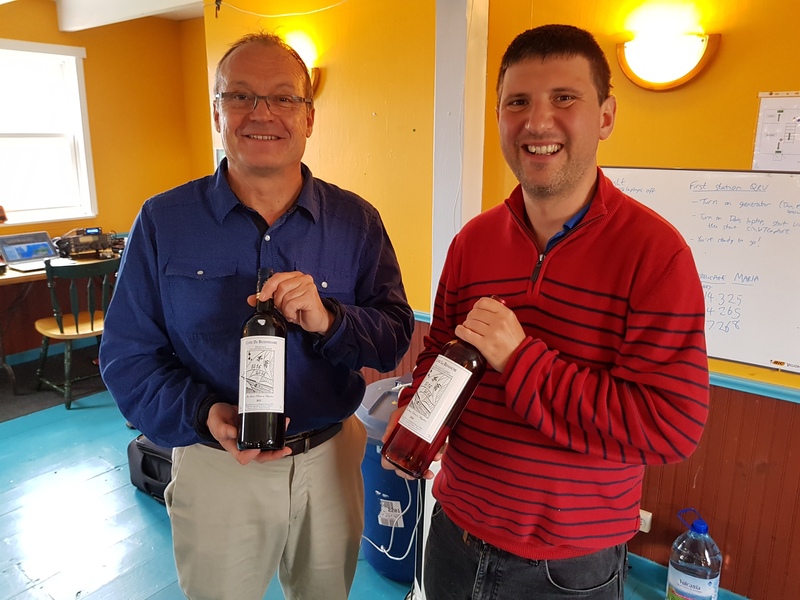 We were visited by FP5AC who visited our QTH and kindly brought us some gifts. Dom M0BLF also did a shack tour which can be found on Youtube here. 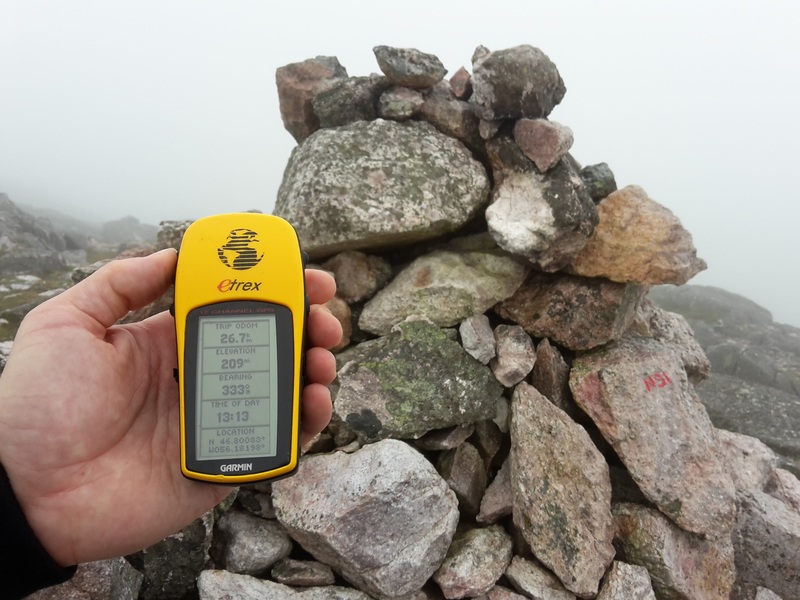 On the Thursday we attempted the first SOTA activation in the newly formed FP SOTA list. M0BLF and M0WUT climbed Le Trépied and activated it, only just making the requisite 4 QSOs due to the antenna showing very high SWR and Thursday lunchtime being a poor time to work local stations. However we did manage to work RU3GF so there was some DX there. View of Ile aux Marins on the descent and the cairn at the summit. Today, we were interviewed for TV St Pierre which was also repeated on French national television. Michael G7VJR and Dom M0BLF were interviewed. As this was the last day, the main thought was dismantling the stations, as the lower bands closed these stations were taken down with 20m being run until the last minute. Final QSO count was over 10,500. 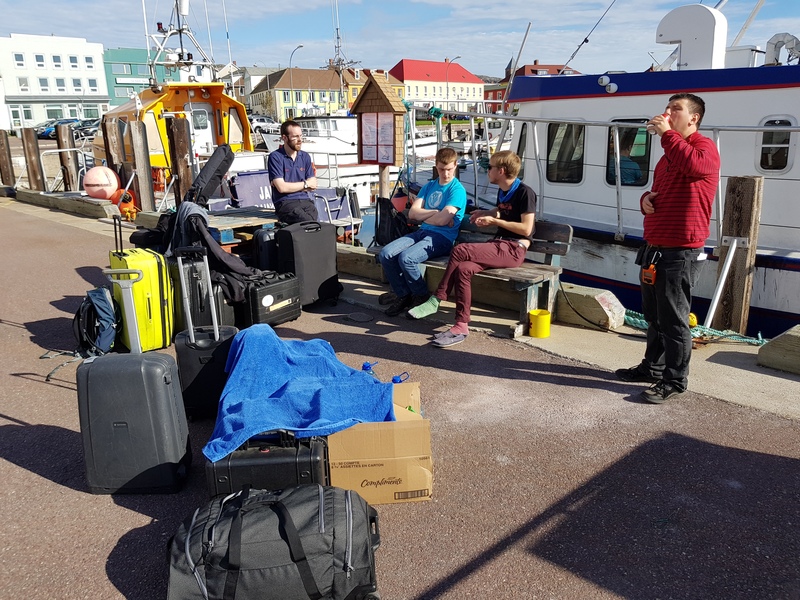 We packed the equipment, had lunch at the excellent Maison Jezequel on Ile aux Marins and most of the operators caught flights home that evening. QSL is up to personal operators preference, listed on qrz.com but mainly we will use Clublog OQRS, as discussed above, all QSOS that we have made have been uploaded to Clublog and LotW. 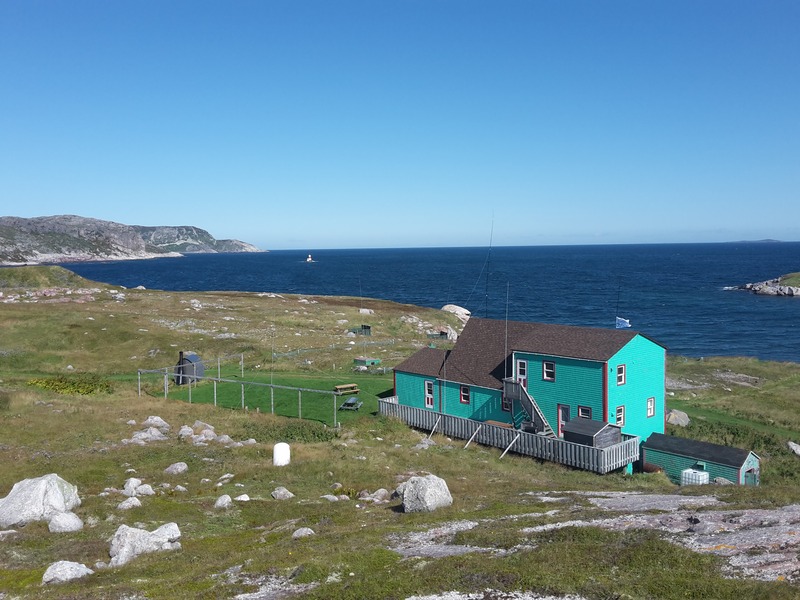 The CUWS DXpedition for 2017 will be to St Pierre and Miquelon. 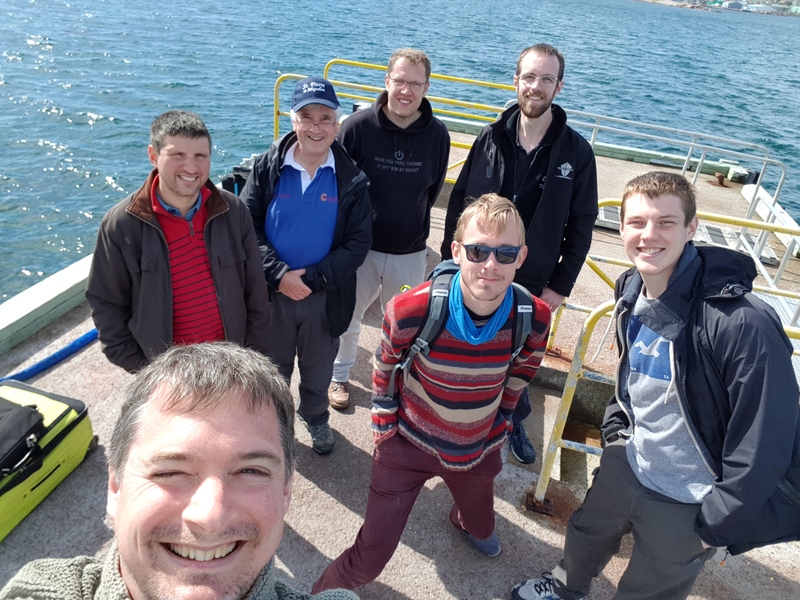 A team of at least 5 members (G3ZAY, M0BLF, M0WUT, DK2AB, G7VJR) plus guest operator DH5FS will be active from Ils aux Marins from 18th September – 22nd September. More operators may be confirmed at a later date. The team will be active on HF in both CW and SSB and there may also be some operations via satellites. Operators will be active under FP/ homecall. QSL preferably via Clublog OQRS or via operator’s homecall. This entry was posted in DXpedition, FP on 2017-05-06 by Dan McGraw. Welcome to all our members, old and new, to the new year. There are a number of activities planned this term, with more to come. 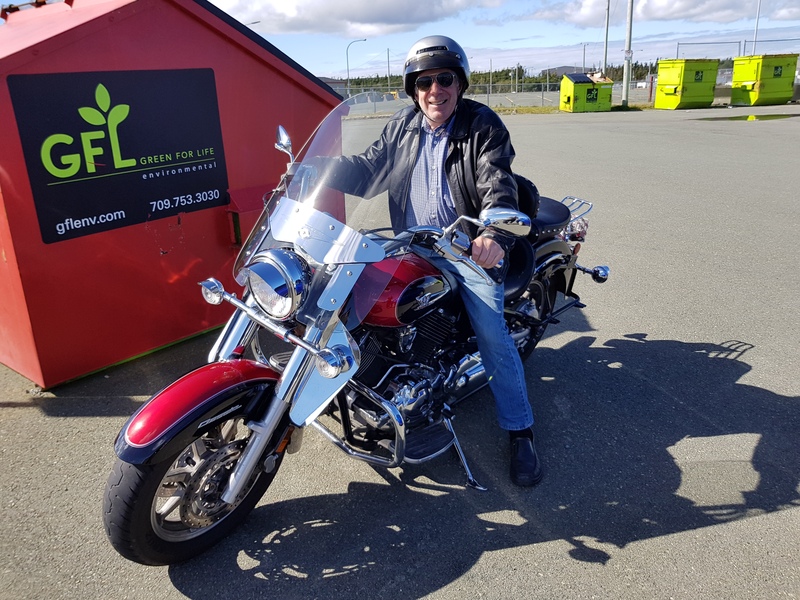 Firstly, to our new members, if you haven’t yet had a chance to visit the shack contact Martin G3ZAY who is arranging visits. Also anyone who is interested in taking any level of Amateur Radio exam in Cambridge (student or not) should contact Martin for details. At the end of October is the CQWW DX SSB contest, in which we usually make a competitive entry (for the past two years we have set new English records in our category). Contact Dom M0BLF for more information or to find out how you can get involved with operating. If you want to see what the contest is about, but don’t fancy operating, then feel free to come along to the shack any time on the 27th or 28th October to see the contest in action. Volunteers are also needed the weekend before, and the Monday and Friday either side of, the contest to assist in erecting and then dismantling the additional antennas we use for the event. Also this month is the annual RSGB convention, to which a number of our members will be going and some presenting. There are a number of talks on a variety of subjects, and tickets are available on the door if you are interested in joining them. Finally, every Thursday we have an informal meeting in the Maypole pub at 8pm, which is a great chance to get to know fellow amateurs in the area. It is also a great chance to ask questions about almost anything technical – our members have interests and expertise ranging from mathematics to electronics, engineering and computer science! If you have any questions, please feel free to contact me at chairman@g6uw.org. This entry was posted in Uncategorized on 2012-10-01 by Dan McGraw.